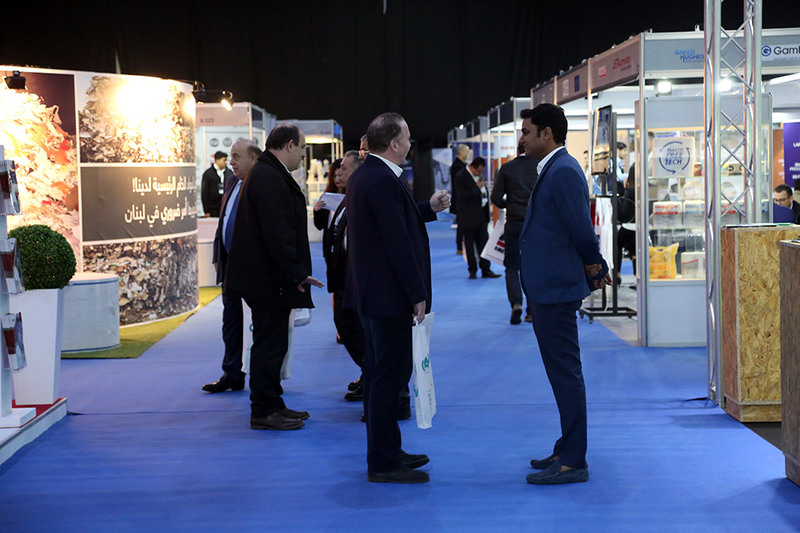 The show gives opportunities for manufactures and suppliers of finished products, equipment, machinery, paper chemicals, services, supplies of paper, tissue and converting sectors to access the MENA market. Visiting Paper One Show will give you a comprehensive overview of the technology and equipment available to the paper industry sector. 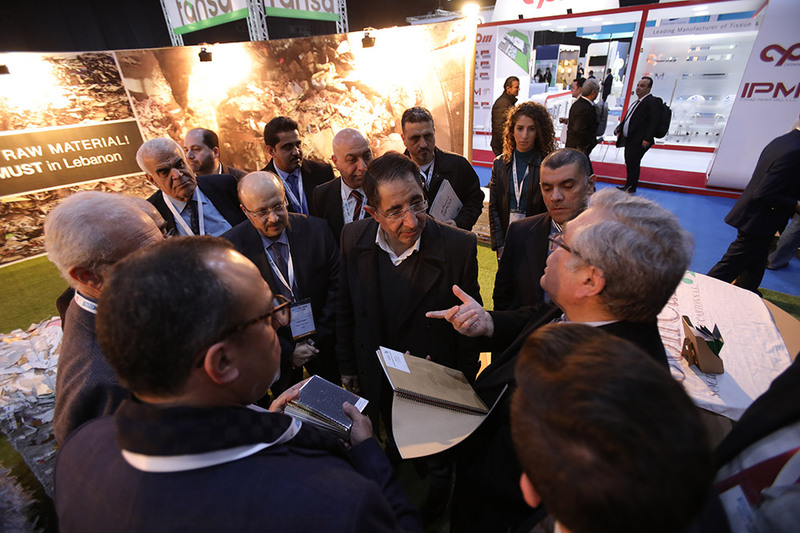 As a visitor, you will gain access to a broad range of international and regional paper industry suppliers during the three days. Insight into the latest industry developments that will mould your business in the future and allow informed decisions. Exposure to the latest products and technologies and opportunities to secure the best returns for your investment. Insight into the latest industry developments that will mould your business in the future and allow informed decisions. Understanding of how the region continues to improve in terms of sustainability and profitability. Expansion of business networks and contacts by liaising with industry heavyweights of both supply and manufacture. 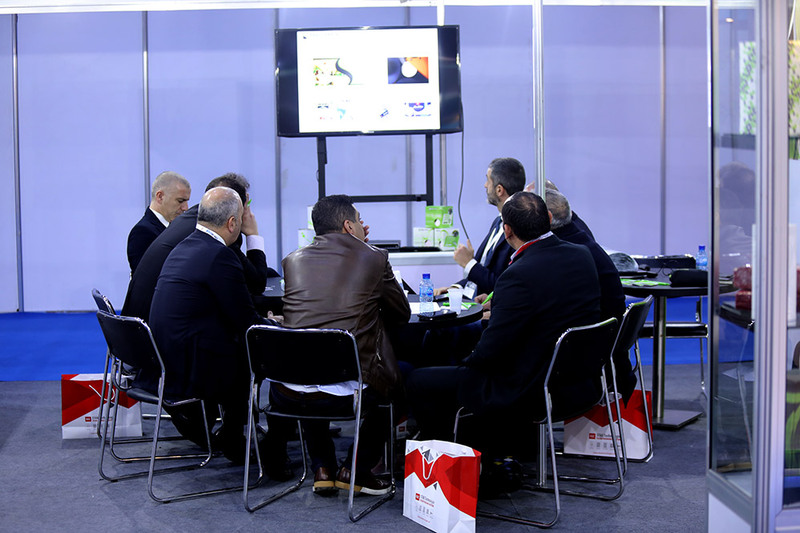 These visitors can find their total interests in our exhibition, since we have the best suppliers, manufacturers, converters and traders of the paper industry in the Middle East, Africa, Europe and many others who are displaying their services and products.